Manage Globally. Market Locally. Marketing Automation Software. MarkIt is an enterprise SaaS application that cuts through bottlenecks, empowering sales and marketing organizations to effectively produce marketing assets and focus on what they do best: sell and market. Access your sales and marketing assets in a single environment designed to ensure all your personalized communications adhere to brand specifications. 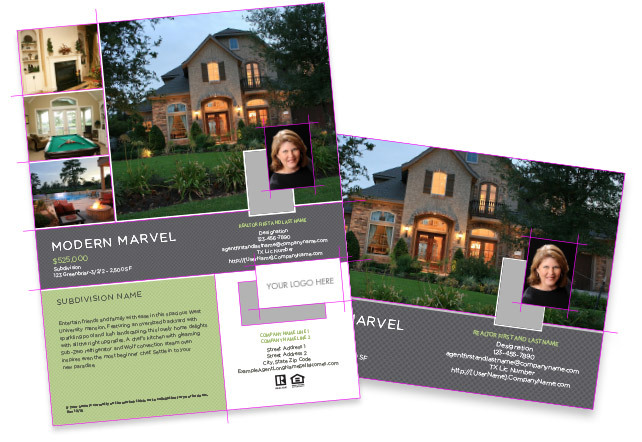 Use MarkIt’s powerful customization engine to customize the imagery, style, and layout of print and digital assets. Seamlessly hand off assets to your print service provider or import a mailing list to send directly to your target audience. 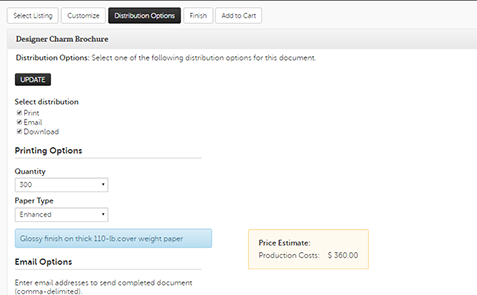 Monitor completion for a print order or delivery of an email campaign. 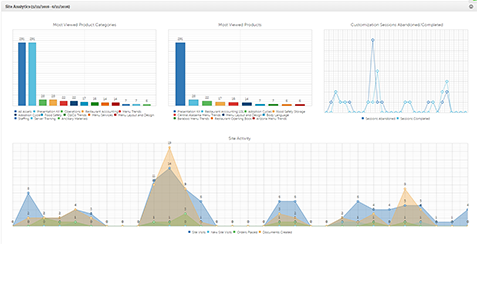 Plus, receive automated reporting on user activity and performance usage. MarkIt transforms daily, time-intensive tasks into an autonomous all-in-one experience. Promotional merchandise/swag items (mugs, T-shirts, etc.) ... and much, much more! The Brownstone Group is a thriving residential real estate company for a countless number of homes and an evolving list of clients. 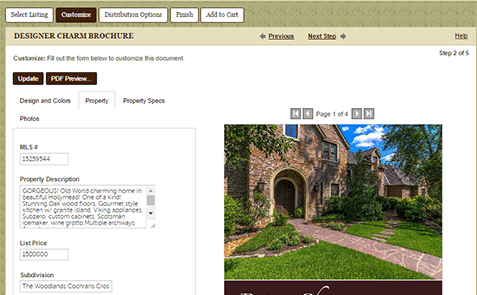 To streamline the marketing process for each home, The Brownstone Group uses MarkIt to instantly generate property-specific sales collateral. 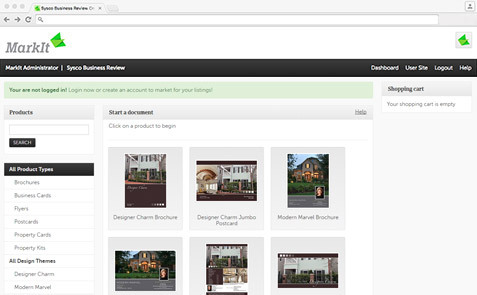 Over 500 real estate agents utilize MarkIt to produce hundreds of customized assets per day. 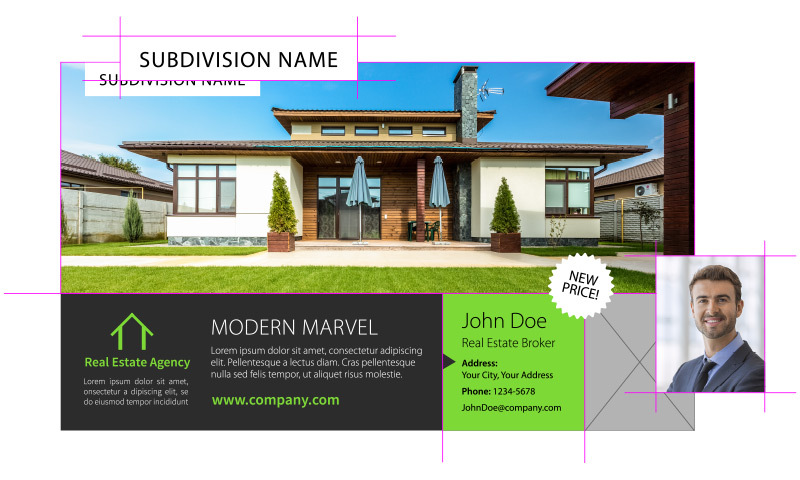 Using our MLS integration and demographic-based list generator, marketing collateral is dynamically populated and distributed to potential home buyers. Fill out the form below to access our demo site. MarkIt is a SaaS application from Dispatch Today, a new suite of products built to support enterprise-level sales and marketing teams and professionals.